Cookbooks to many are just a collection of simple—or not so simple for those who aren’t culinary inclined—recipes. However, each cookbook also tells a story. 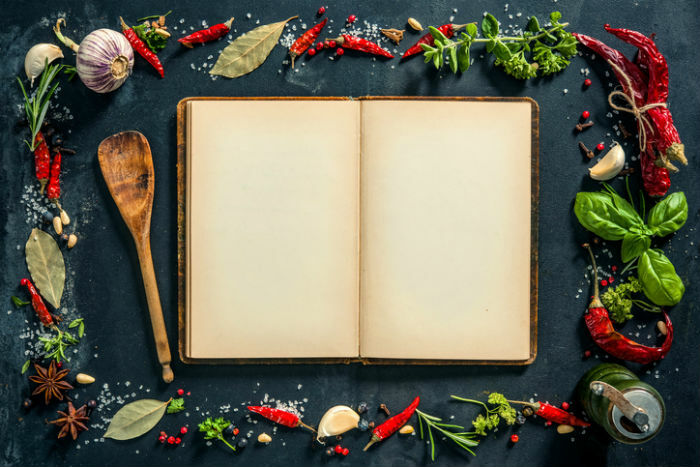 Whether it’s love, adventure, a career or a mélange of all three, these cookbooks serves as more than just recipe guides. Avid watchers of Food Network’s show Barefoot Contessa are no strangers to Ina Garten’s love for entertaining. Almost every episode features Ina Garten setting the table for more than one, for friends or family. 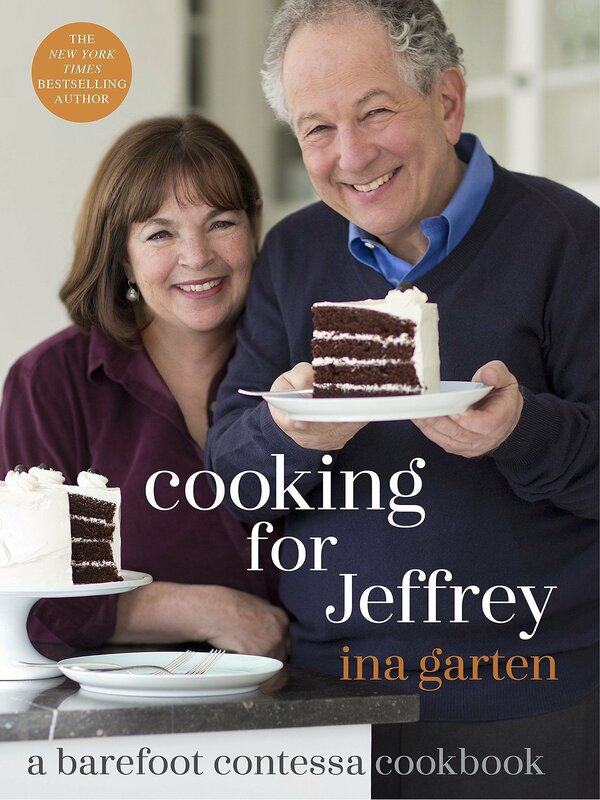 Cooking for Jeffrey tells the story of Ina Garten and her husband Jeffrey’s love, marriage and the food they’ve enjoyed together. The book details both Jeffrey’s favorite recipes and stories of their 49 years of marriage. More than just a collection of recipes, the heartwarming cookbook shows how Ina Garten has built a career through her food and loved ones. While most are familiar with Audrey Hepburn as one of the famous faces of Old Hollywood. 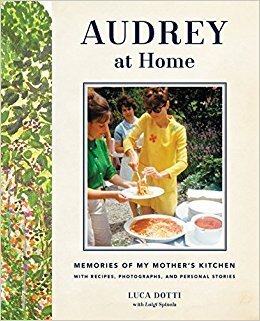 Audrey at Home tells intimate stories of beloved actress, model, dancer, and humanitarian Audrey Hepburn, compiled by her son, Luca Dotti. In the book—which includes not only Hepburn’s recipes, but personal anecdotes and drawings—Dotti recounts the stories, not just of a star, but of a mother. 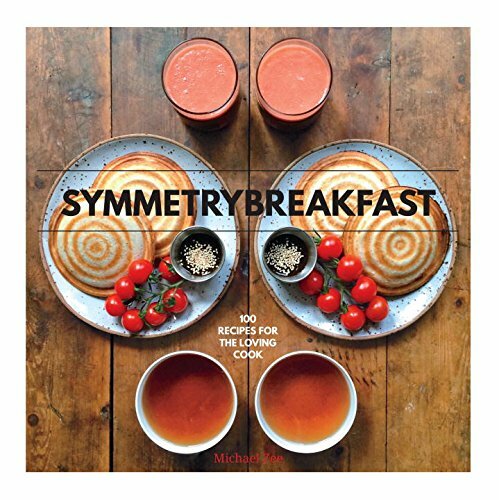 Compiling recipes from the popular Instagram Symmetry Breakfast, Michael Zee invites readers into his mornings at home where he fixes breakfast for himself and his husband, Mark, everyday. Zee’s Instagram page rose to fame not only through the aesthetically pleasing and—as the name suggests—symmetrical dishes, but the unique dishes that Zee creates from seemingly every corner of the world. And while Zee takes his dishes from Earth’s farthest points, he brings them into his quaint and not-so-quiet kitchen. Each breakfast on his Instagram features a video of Zee and his husband enjoying their meals to an upbeat soundtrack. With a beautiful creation at the dawn of each day, Zee and his husband remind us of the importance of love and breakfast. The Bistros, Brasseries, and Wine Bars of Paris seats readers at a snug, candlelit table in the corner of a brasserie in Paris, France. Acting as both author and photographer, Daniel Young paints a portrait of these comfortable spots while taking classic French recipes for each section, which is divided by course. 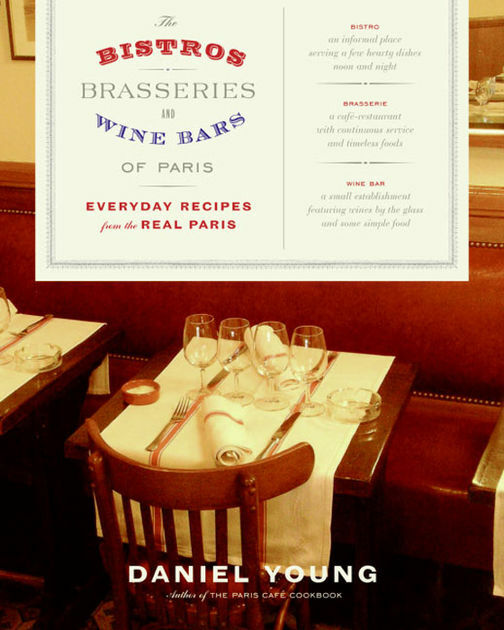 With vintage-style black and white images and recipes that can feed up to eight—or, perhaps, fewer hungrier guests—The Bistros, Brasseries, and Wine Bars of Paris brings French cuisine into any kitchen. With its extensive explanations and elegantly prepared recipes, readers will truly feel like they’re dining in the City of Lights. Plus, along the way, readers will learn the difference between a bistro, a brasserie, and a wine bar, elevating future adventures in Paris.